We all know that Xiaomi’s Mi A1 is Xiaomi’s Mi 5x with stock Android, instead of MIUI. Due to which there are few features that are a part of MIUI, but they don’t work on Mi A1. Just like Mi 5x, even Mi A1 has hardware support for FM radio, but due to the software limitation, you can’t use it. Since there is no FM app available on Play store to make use of the FM receiver, there is no easy way to enable FM radio on Xiaomi Mi A1. However, there are a workaround to make use of that FM receiver & tune into your favourite FM station. 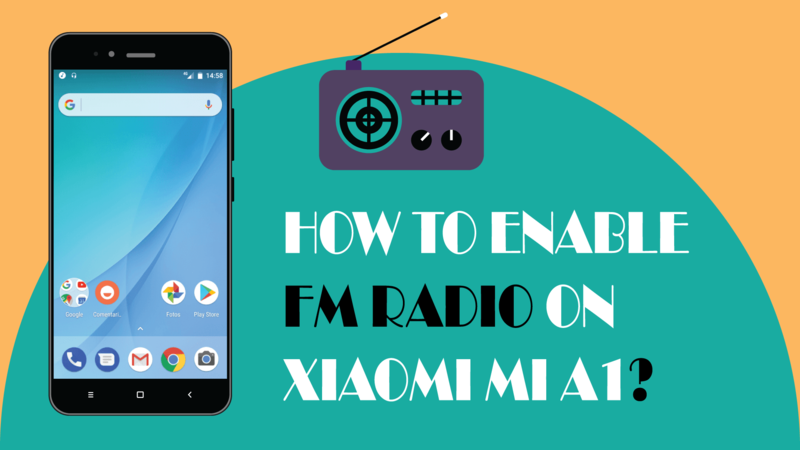 In this article, you are going to see how you can enable FM radio on Xiaomi Mi A1 & listen to your favourite FM stations. 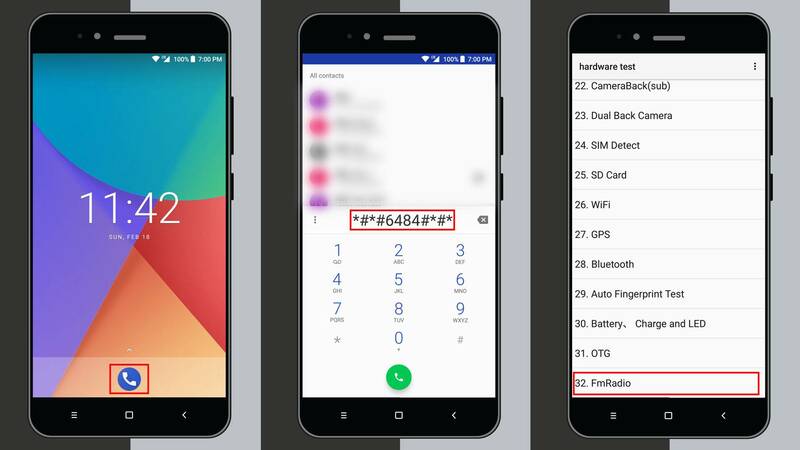 Open Dialer app on your Xiaomi Mi A1 & Dial *#*#6484#*#*, this will automatically get you inside the Hardware Test Menu. 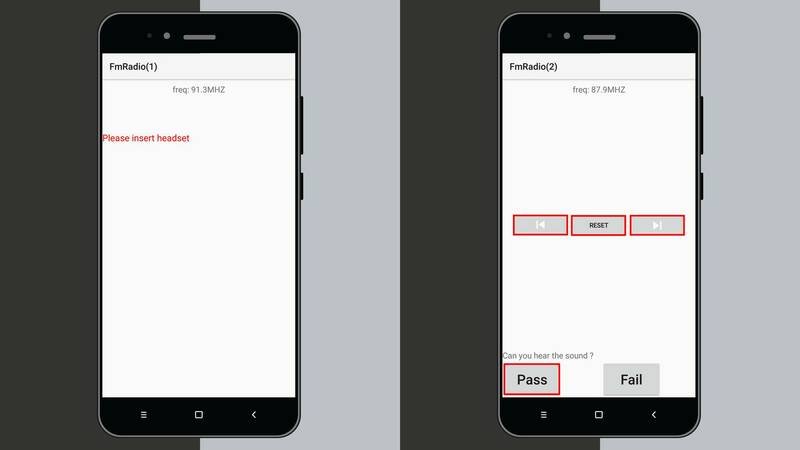 Hardware Test Menu helps a user to test all hardware component that their phone’s equipped with. Since Mi A1 has FM receiver, we are going to use this menu to access & use it for listening to FM. Now scroll down the list of Hardware Test Menu, you’ll find FM Radio at the end. 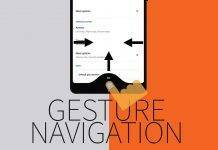 Simply tap on it & you will see an interface similar to a radio app. Since FM receiver requires users to use a headset as an antenna, you’ll need to plug-in your headset. Once connected, use back & forward to shuffle between radio stations. And once you are done listening to the radio, press PASS button to turn off Radio. You can listen to the radio in the background as well. Now you can easily listen to FM radio on Xiaomi Mi A1, but there are few limitation due to this basic UI, let’s talk about them before wrapping this up. You need to follow exact steps every time you want to listen to FM Radio, which is bit cumbersome. You can’t listen to FM in background. 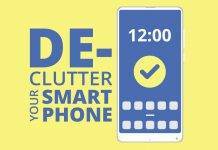 Going back on a different app or on home-screen will stop the FM radio. 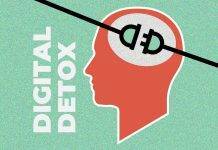 There is no way you can manually set the channel frequency, that you would like to listen. You have to rely upon automatic search only. Even with these limitations, it’s better than having nothing until we see a better FM radio app, that actually works. Next articleList of all Xiaomi Devices sold in India! Mi A1’s hardware supports FM & that hardware test menu is simply acting as a workaround to use FM capabilities of Mi A1 as there are no 3rd party app that can make use of the FM /receiver/hardware.